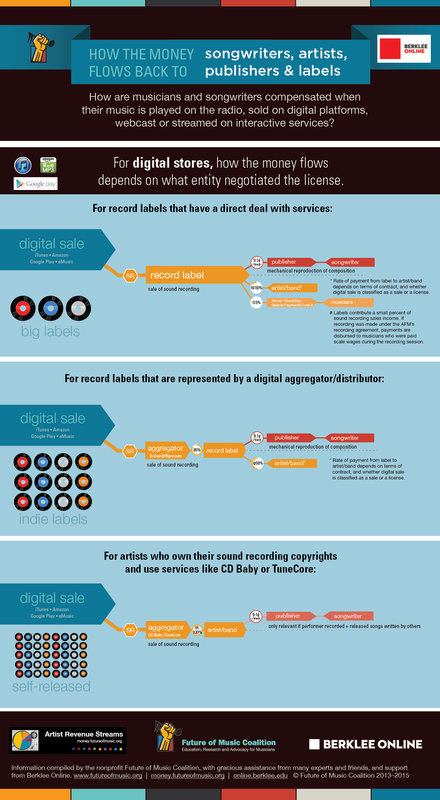 Has anyone as I have noticed the cost of Digital music creeping up recently. To give an example Joanne Shaw Taylor " Wreckless Heart " on Amazon the CD and MP3 download cost £9.99 and the Qobuz download is £14.49 16 Bit CD quality, £16.99 Hires with the Sublime price of £10.99. I know this comparing Apples with Pears but why would I pay the same price on Amazon for a digital copy when I could purchase the physical media rip and then keep forever. More importantly for a little more outlay can purchase the higher Bit rate version. Am I naive to think as there are no distribution and packaging cost with digital media it should be at least 50% cheaper?. Also I know Amazon has overhead costs and Qobuz only streams and sells digital and needs to make a profit to survive ( Royalties etc ). I would like to think a big chunk of the money goes to the Artist but alas do not think so. Your thoughts please. Yes I have been seeing exactly this. I was on 7 Digital trying to buy some Flac files and found them almost 50% more expensive than buying the physical CD from Amazon. So I bought the CD’s and ripped them. Am I naive to think as there are no distribution and packaging cost with digital media it should be at least 50% cheaper? If you look at the media production / provisioning costs, digital is definitely cheaper. Assuming you’d distribute a High-Res album which is 1 GB of data and are good enough to sell 100 copies a year, you’d pay a cloud storage provider something between 12 and 30$ a year [sources: 1, 2]. What comes on top are the costs running the online store which should be at least the same amount (maybe two to three times that amount) paid for storage. To simply get 1,200 CD in a cardboard box, you’d pay something around 1,000 $ (or more) and wouldn’t have shipped the items to customers yet [source 1]. Now I’d assume that what the actual retail price influences the most is the wholesale price set by the rights holder and/or aggregator [flowchart; btw qobuz usually provides the license information in the comment tag]. And it would seem like there’s not much discrimination between physical and digital. Why? Probably, because it works. On bandcamp, things are a bit different. Usually, digital is around 25% cheaper than physical (CD). Except if you choose to pay more to the artist or label. What you pay retail is what the distributor feels the market will bear. Buyers who go to uncompressed digital download distributors (HDtracks, ProStudioMasters, 7Digital, …) are already pre-qualified as willing to pay more for perceived quality. In contrast, buyers who go to Amazon have a broader range of willingness to pay, so CDs have to be priced accordingly (and Amazon can drive a harder bargain with the labels because of their market power). So I bought the CD’s and ripped them. I also did a few times but now I find it’s worth a few extra bucks to have no waste or storage. I won’t buy a physical CD again unless there is no other option. Got to an age where life is to short for ripping existing and newly purchased media. If I can get a Hi-Res version of a cd I already have then I will buy it. Only takes minutes to go through the buying process and download. If I want to listen to a title not available digitaly then just use my good old fashioned cd player. Don’t get me wrong, I am not saying that Hi-Res releases are too expensive exactly to opposite. Much rather pay the Qobuz price than The Amazon MP3 as I think the MP3 version should be at least 25% cheaper. Thanks Chris I will try that store. I am a strange one, and I enjoy ripping CD’s and updating the metadata. I bought my first album from Qobuz last night and liked all the different download options (though I normally got for 16 bit Flac as I am a Sonos house). But also bought 4 CD’s (new and second hand) from Amazon. Totally agree on the Amazon digital pricing, especially when I can buy a second hand CD at less than half the price on the same site.